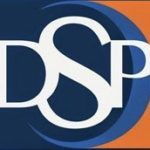 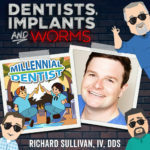 Dr. Sully Sullivan – What are you waiting for? 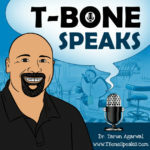 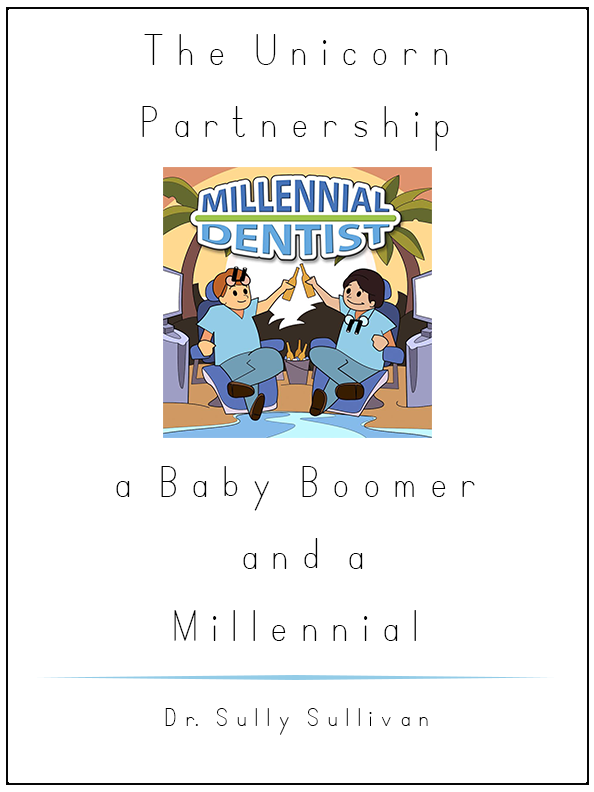 Sign up to receive a free e-book transcribed from one of my all-time favorite podcasts, "The Unicorn Partnership, a Baby Boomer and a Millennial." 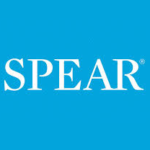 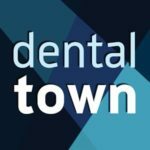 Enter your name and email address below and let's move dentistry forward together! 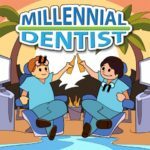 Let's move dentistry forward together! 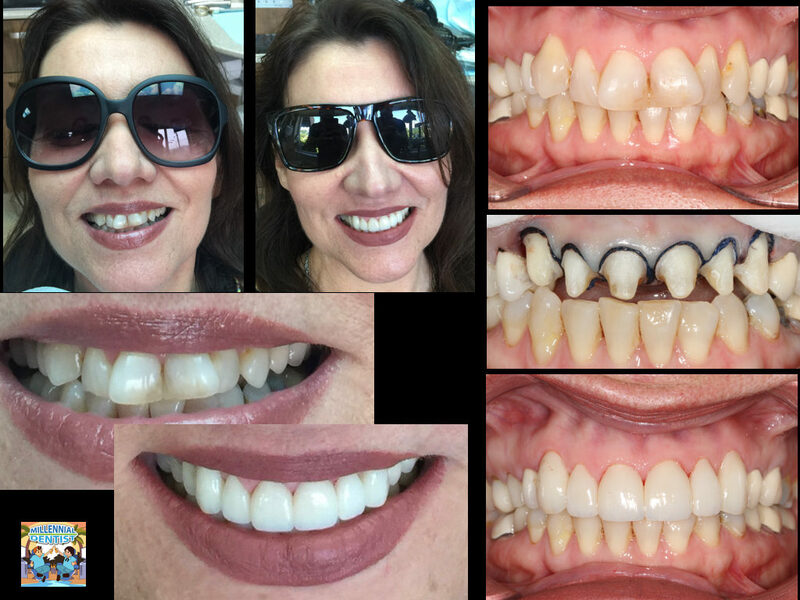 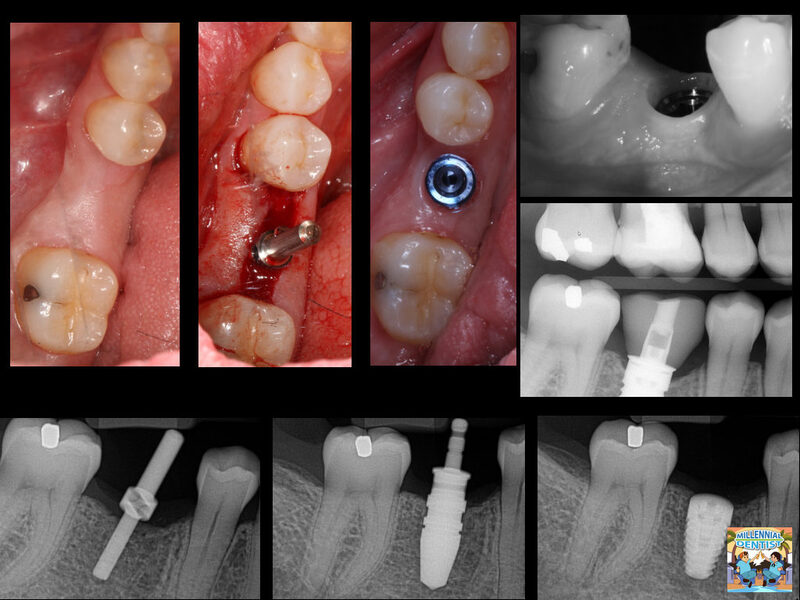 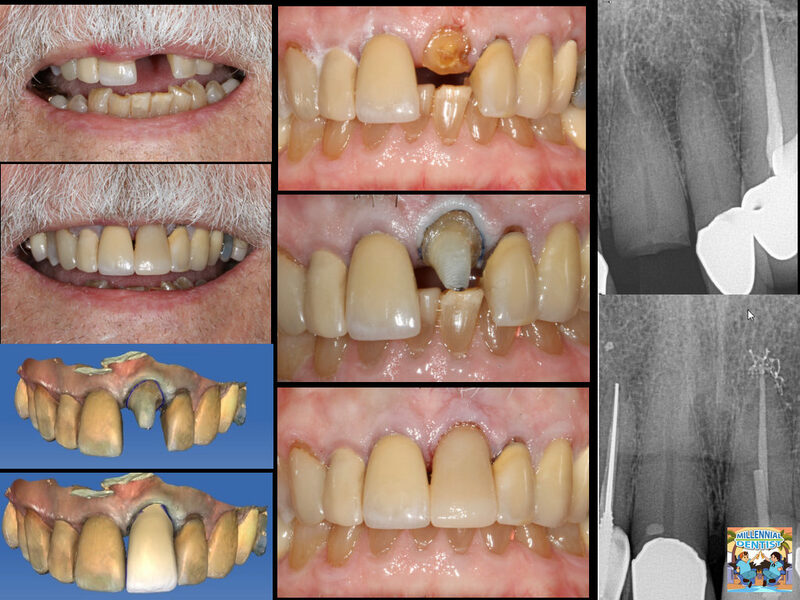 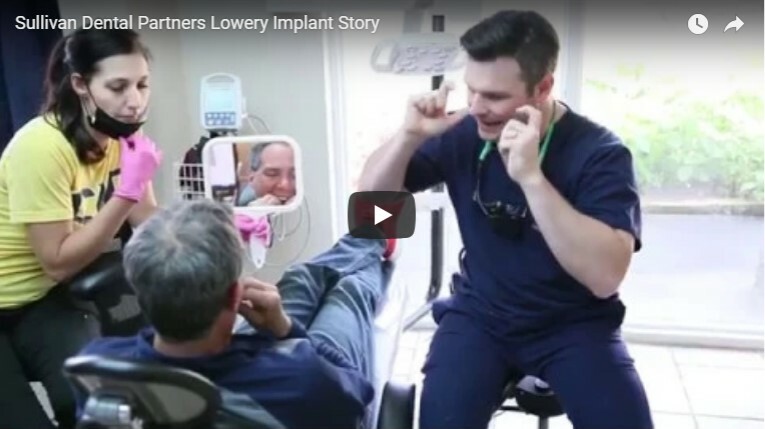 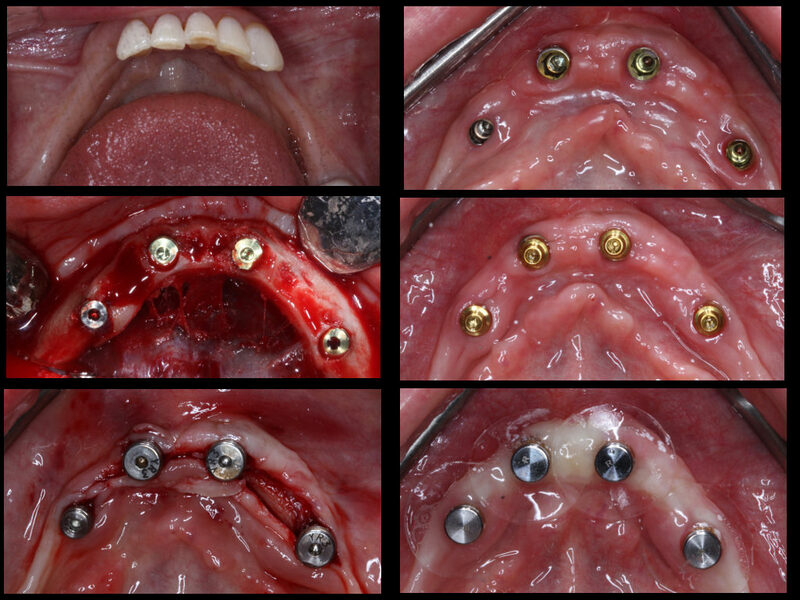 Restoration Implant Case Study – Dr. Sully Sullivan and the Sullivan Dental Partners team is excited to be part of Mr. Rich Lowry’s new smile and powerful transformation.